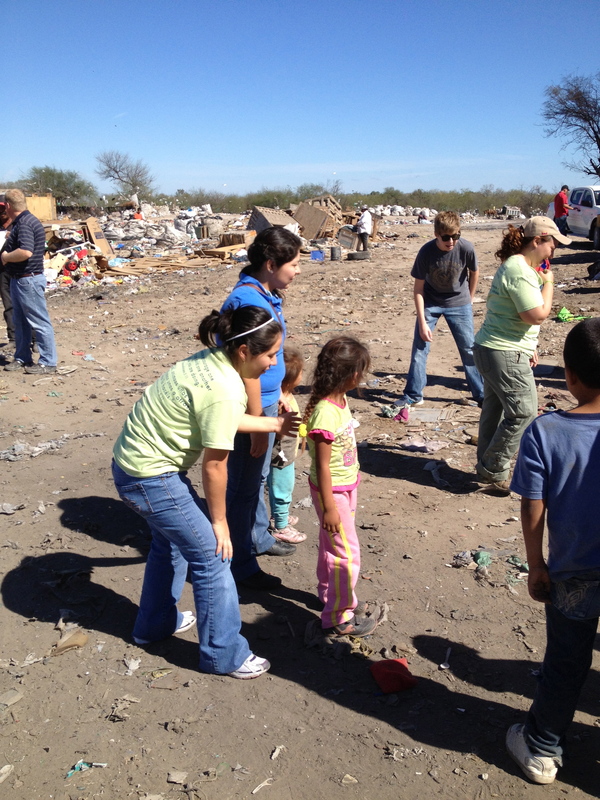 Wow…time sure has passed by fast. 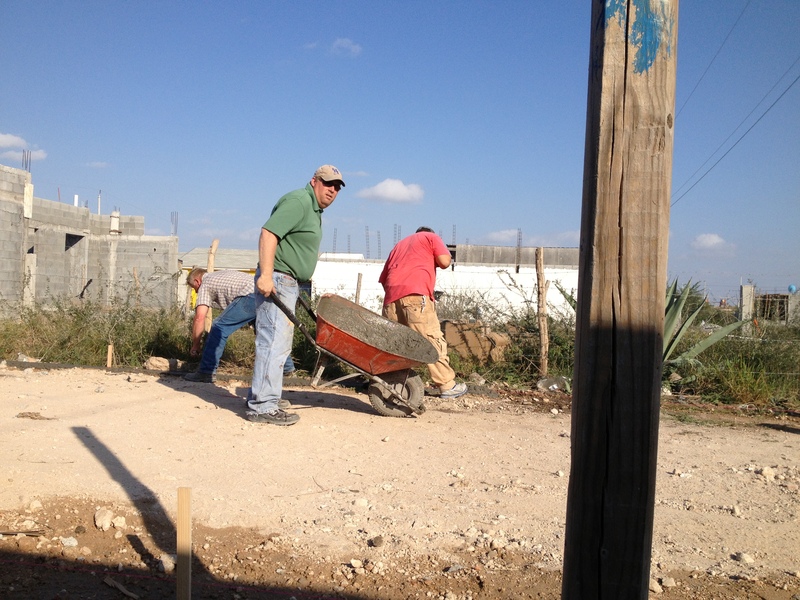 We have been very busy but want to catch everyone up to date with all the ministry happenings of January and will post February Highlight this week too! 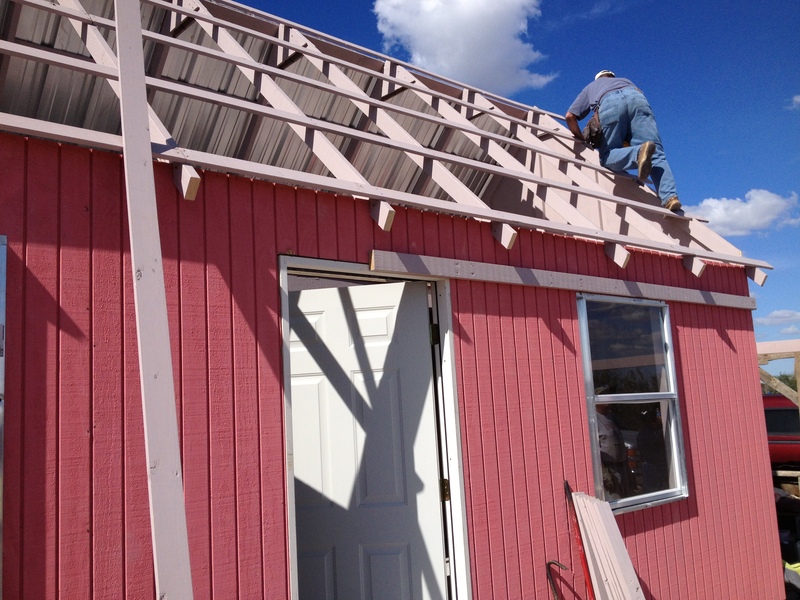 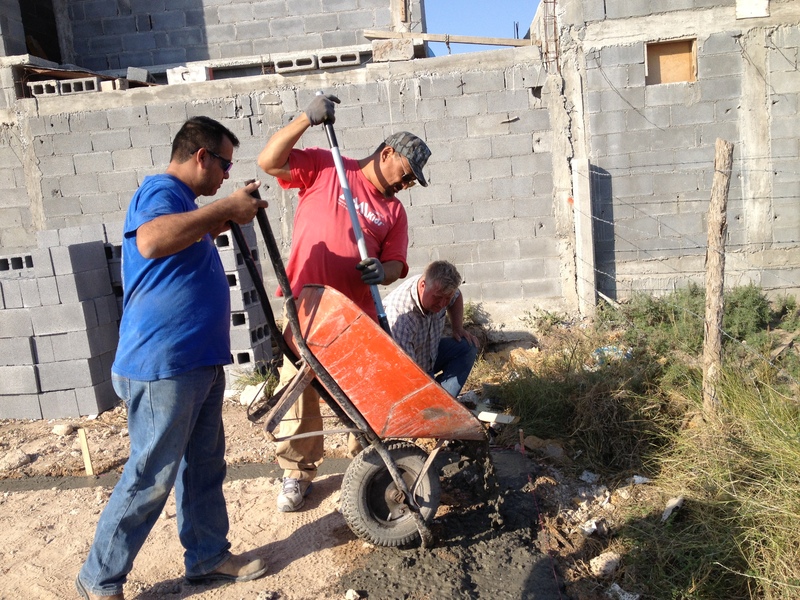 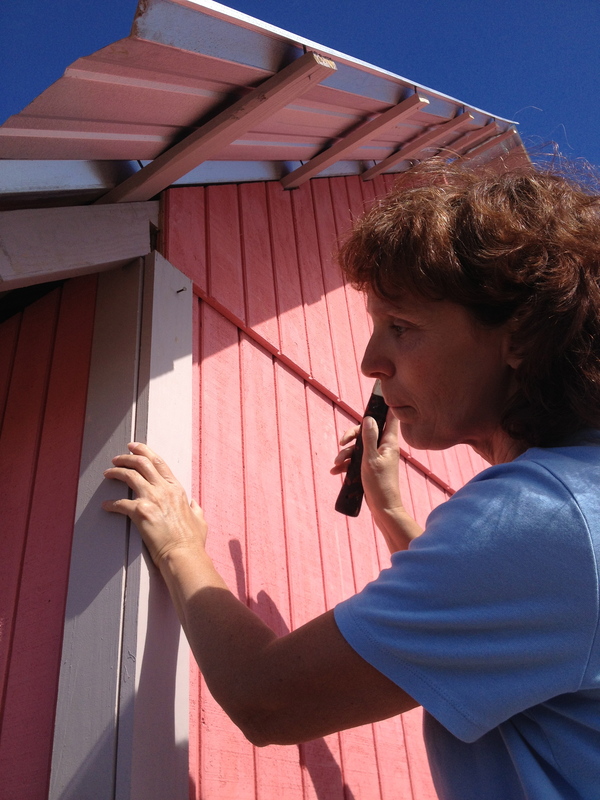 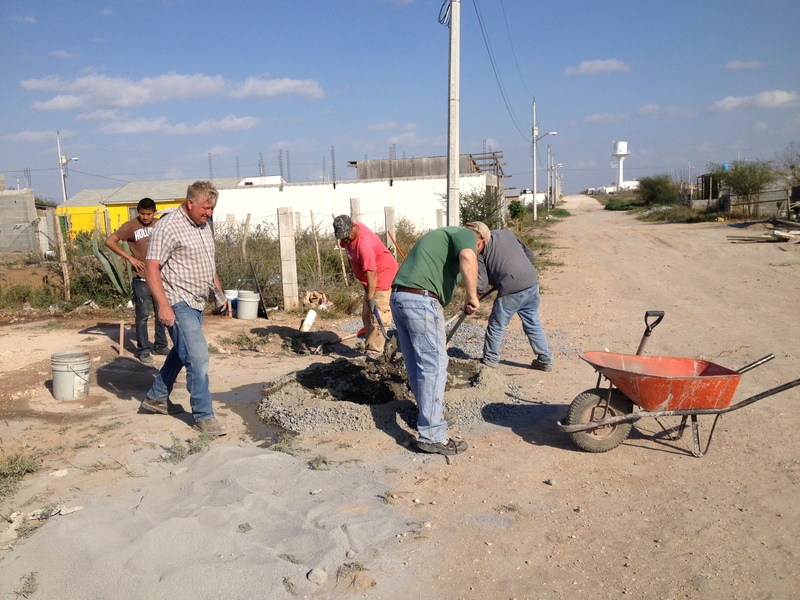 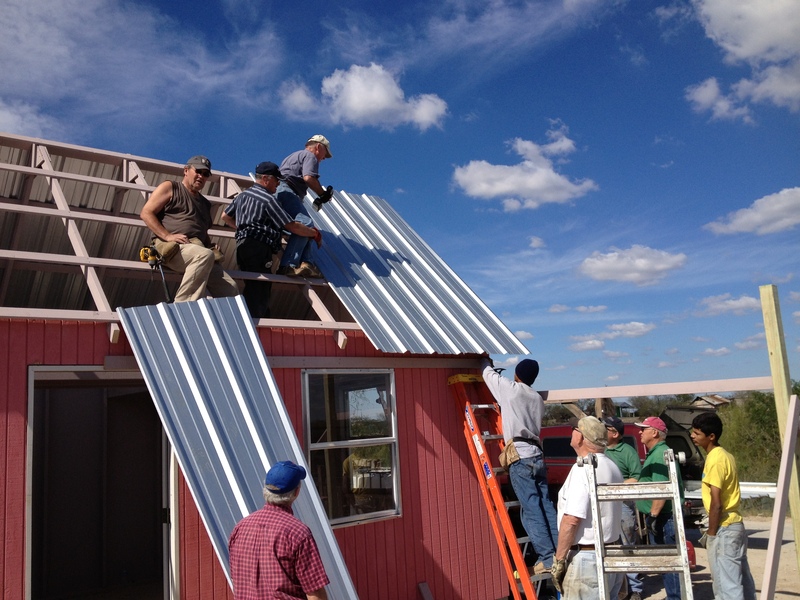 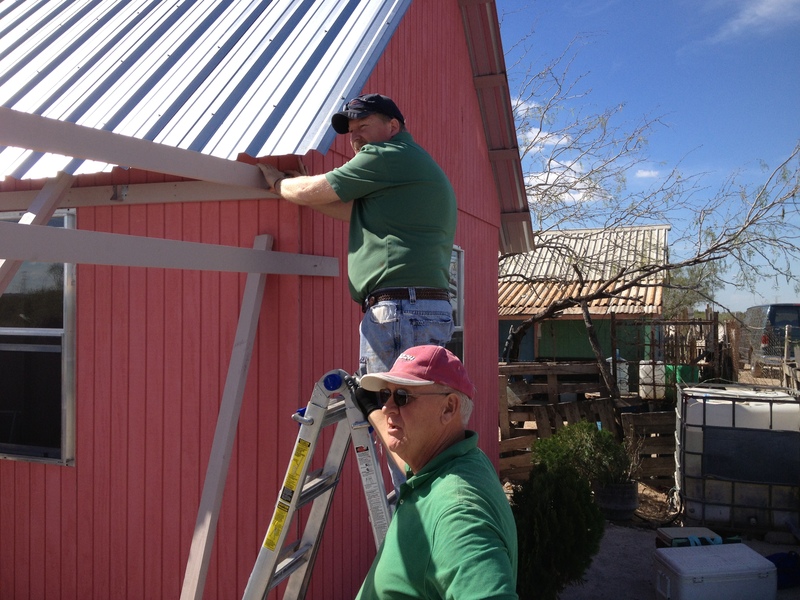 Project Fortify had the opportunity to work with the Rio Grande Bible Institute Winter Volunteers as they built a house in a colonia that doesn’t have water nor electricity. 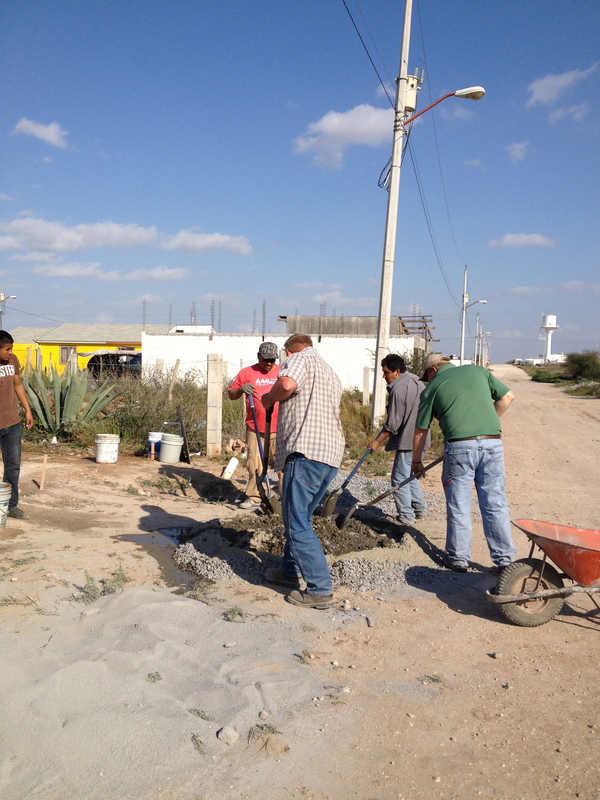 It was a privilege to help out with the project. 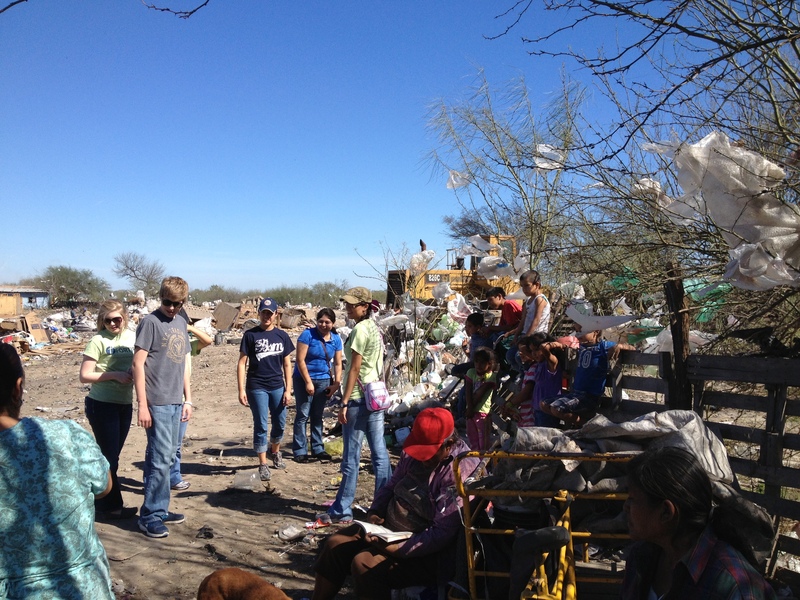 Thanks George and Bonnie Bladey for inviting us! 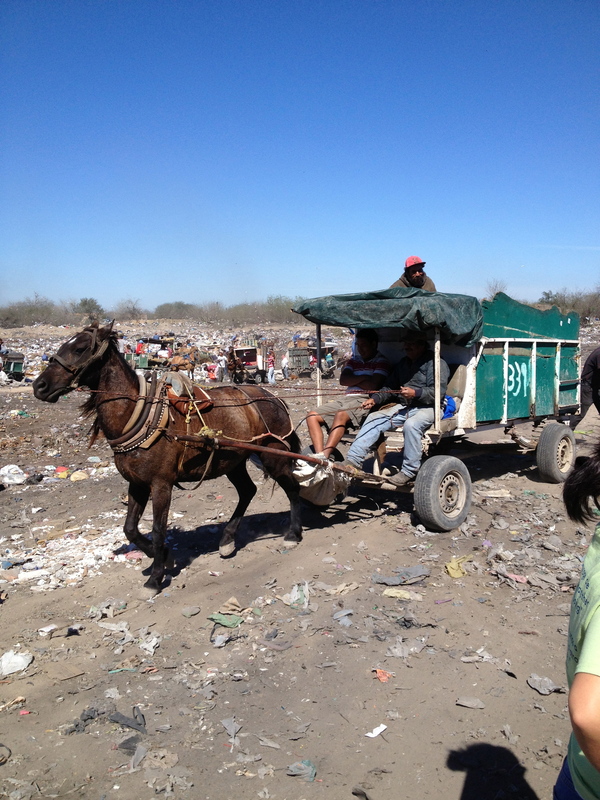 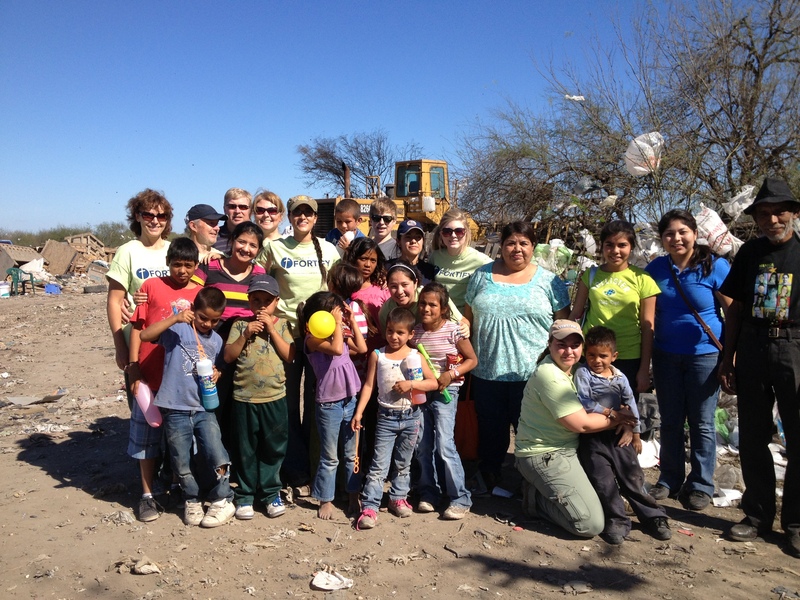 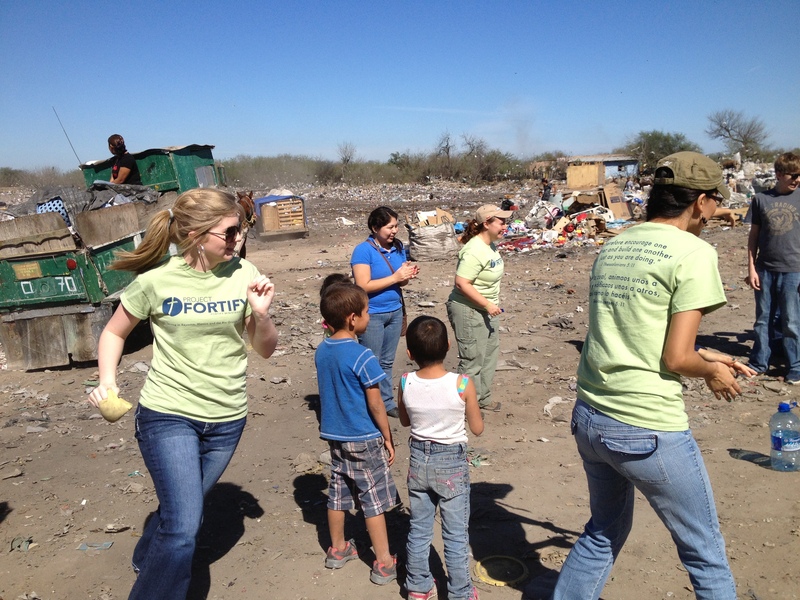 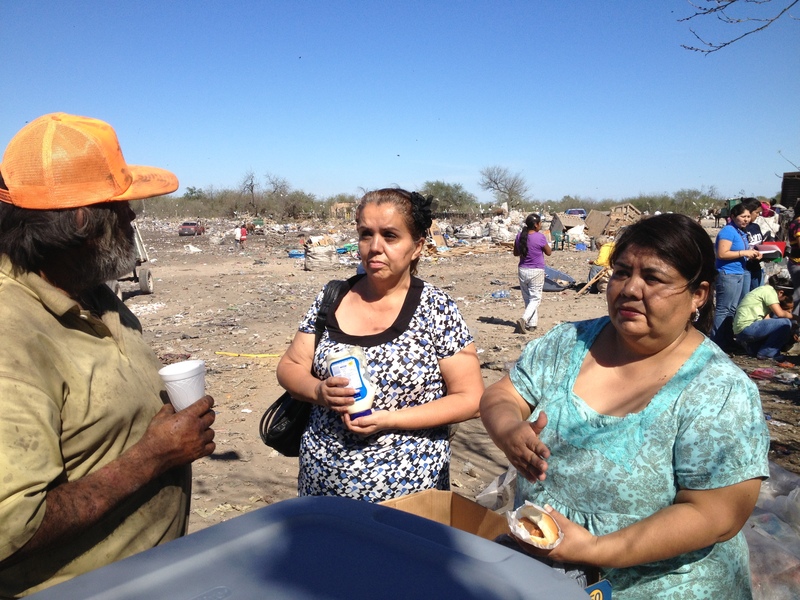 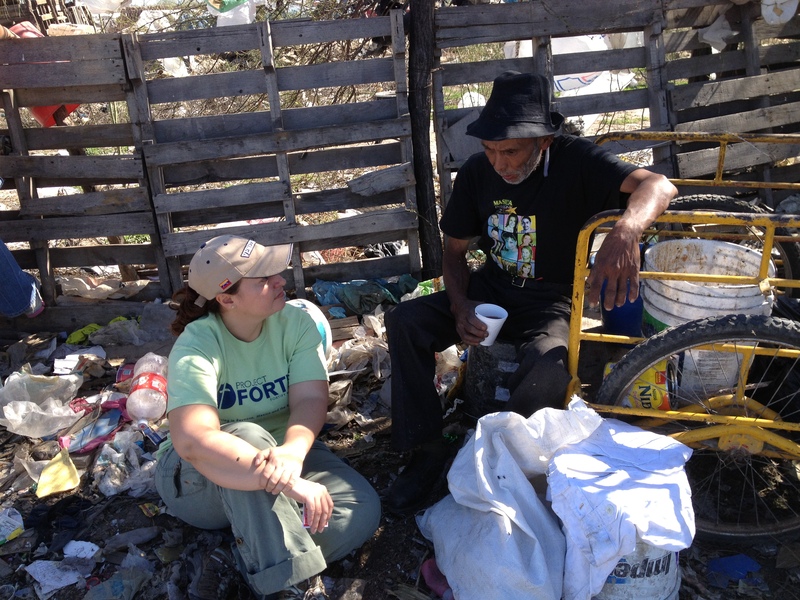 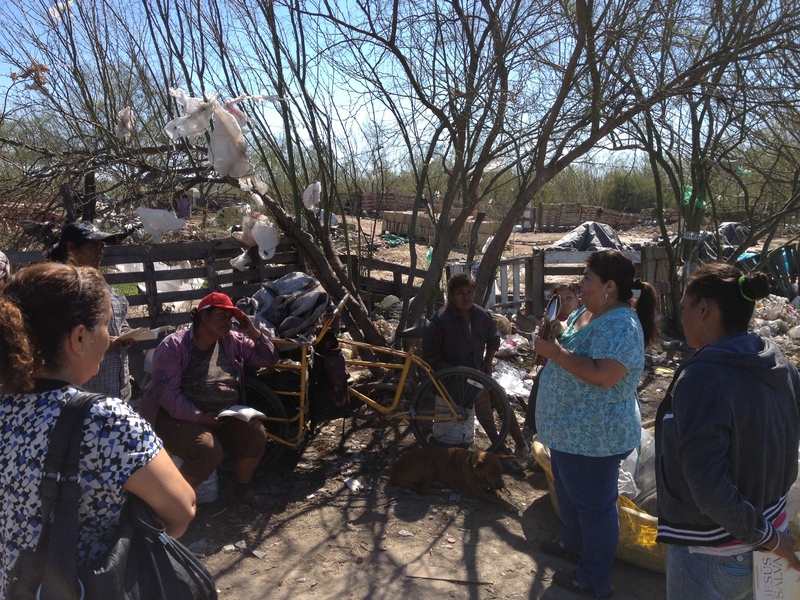 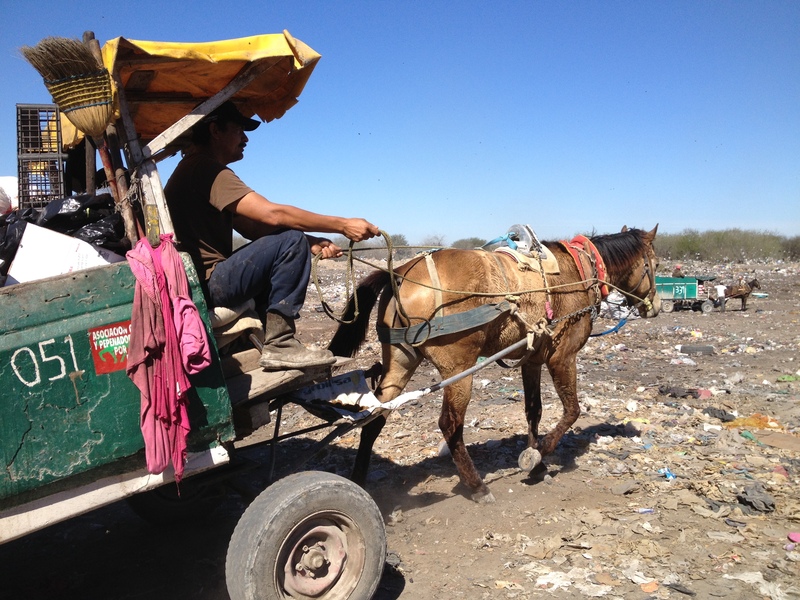 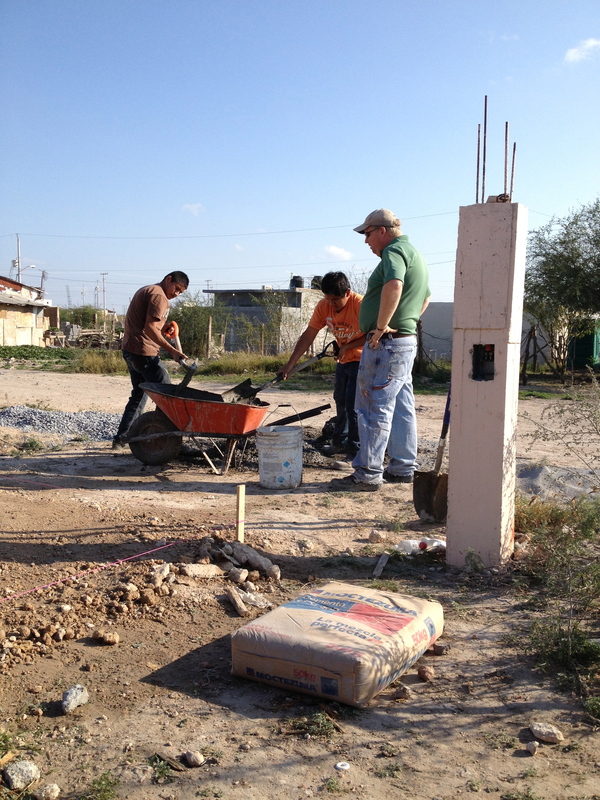 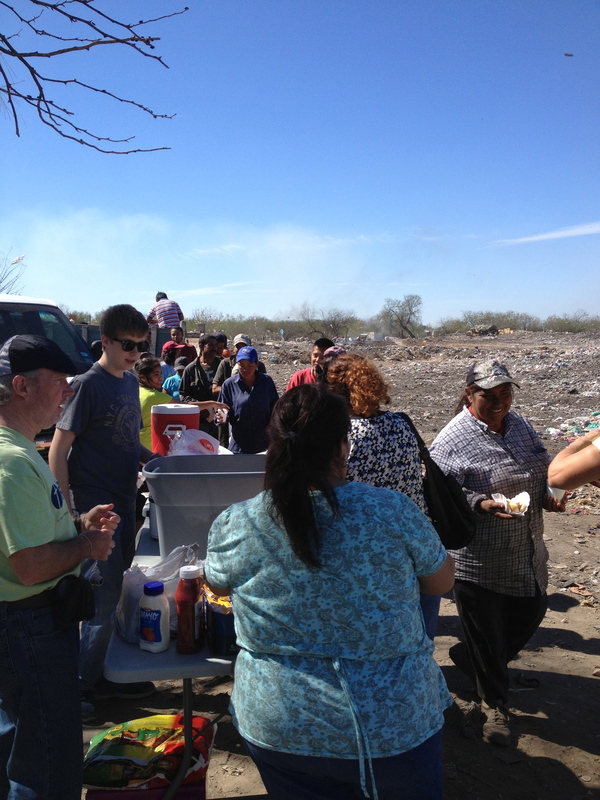 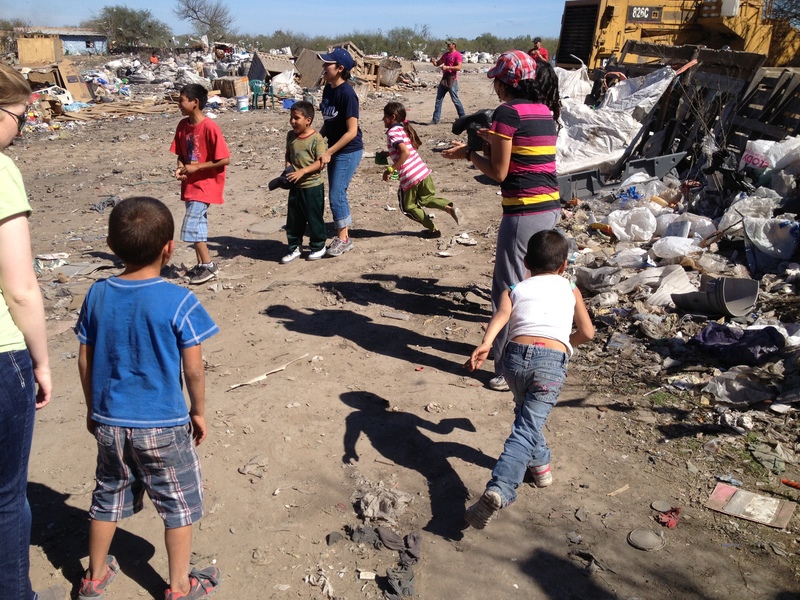 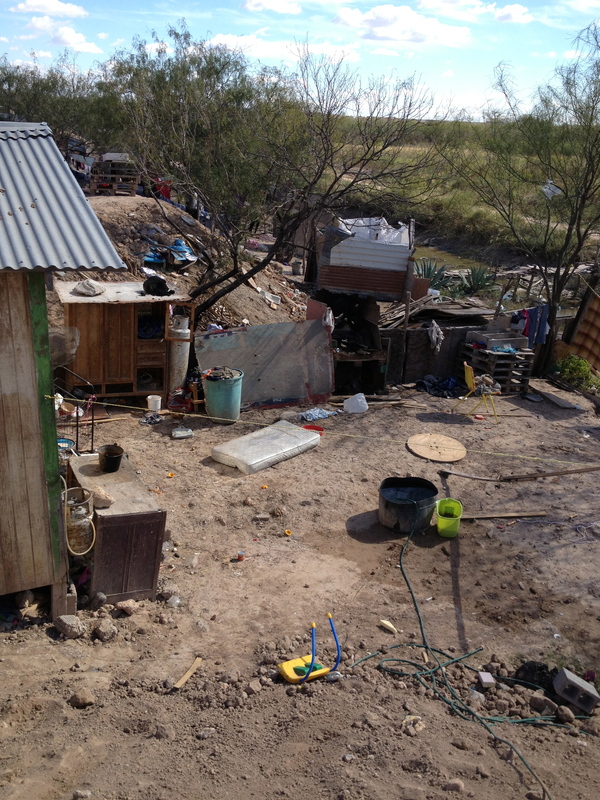 Once a month we serve a meal at the local dump in Reynosa, Mexico. 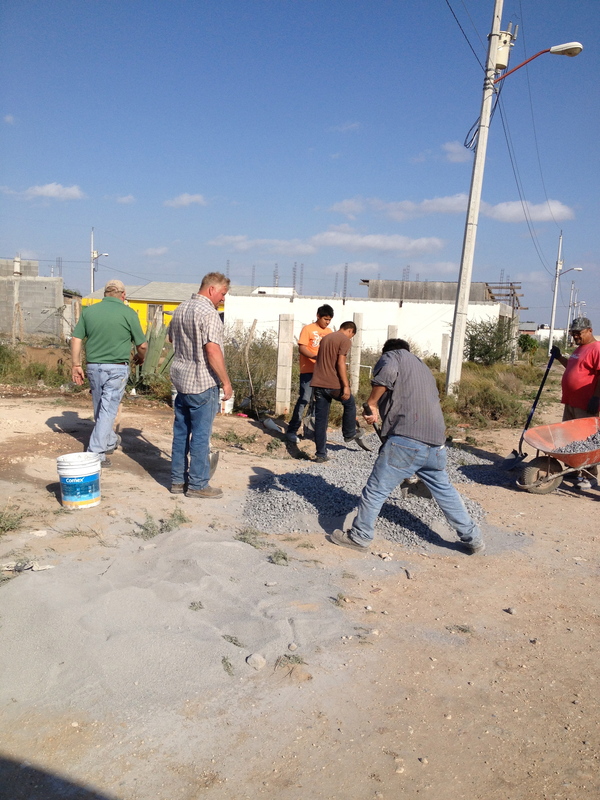 This month, several of the Rio Grande Bible Institute students went with us and worked with the kids that were there with their parents. 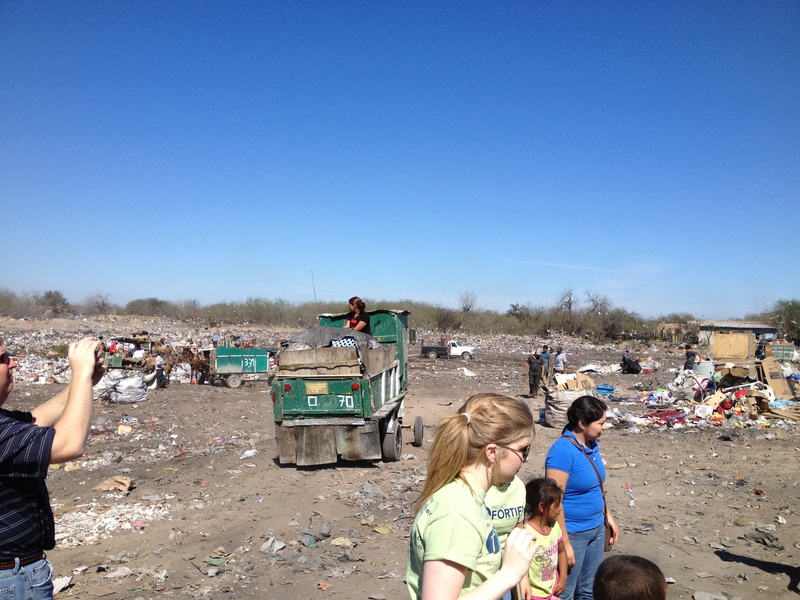 There are lots of people that work at the dump to sort through items that they can resell or use for their family. 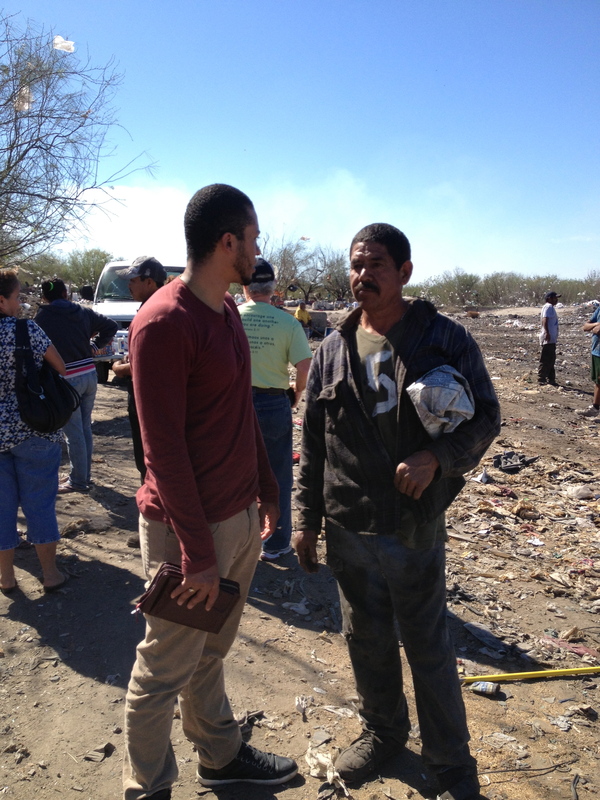 They are always thankful for the meal that is provided and for the opportunity to hear the gospel and receive prayer. 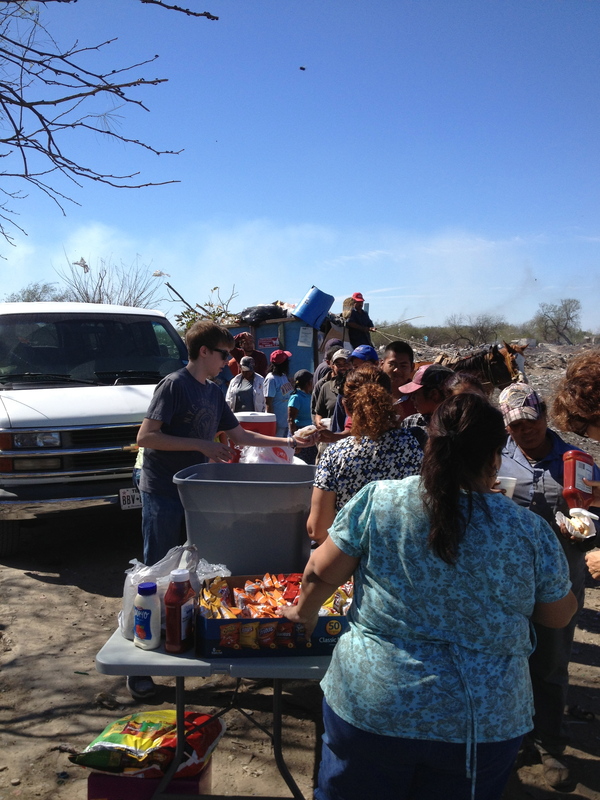 We served 96 hotdogs and chips…and we ran out of food. 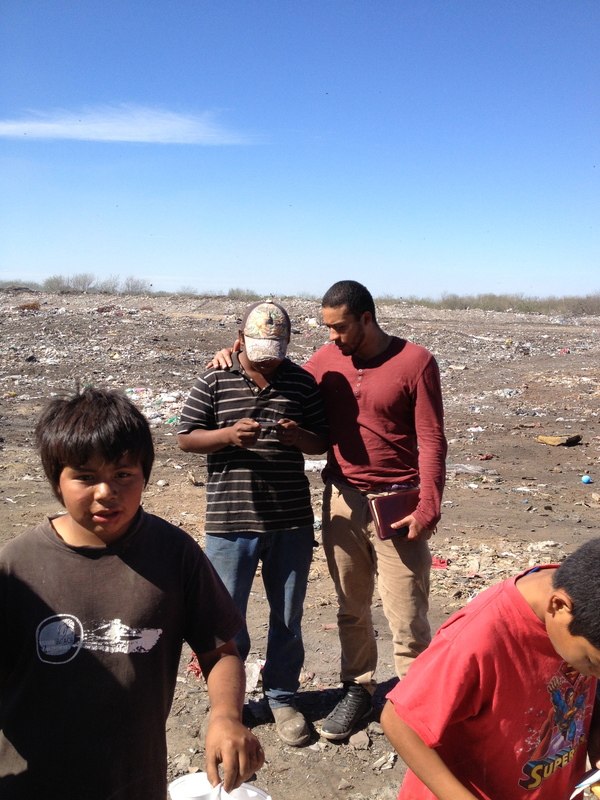 If you would like to help sponsor a meal at the dump, please contact us for more information! 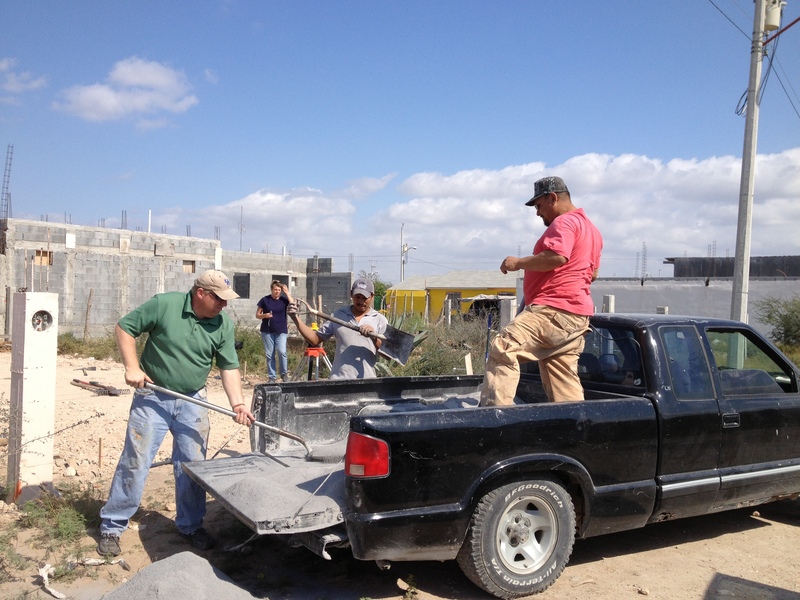 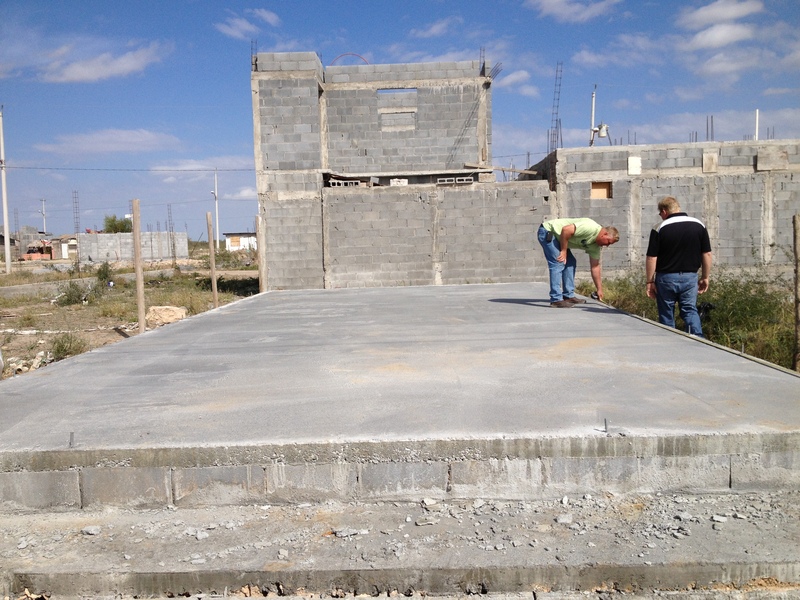 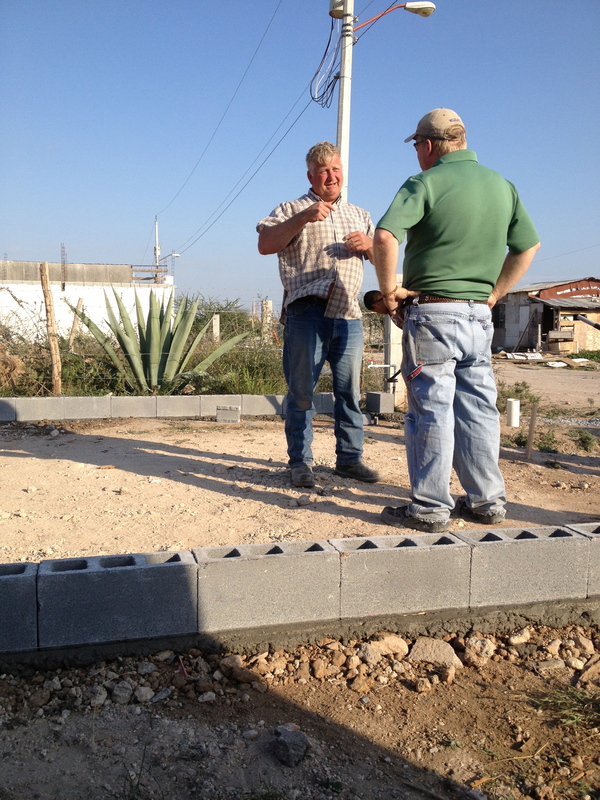 The last week of January, we were blessed to have friends Roy and Debbie Risinger from Colorado join us as we poured the foundation for the new church in Nuevo Mexico. 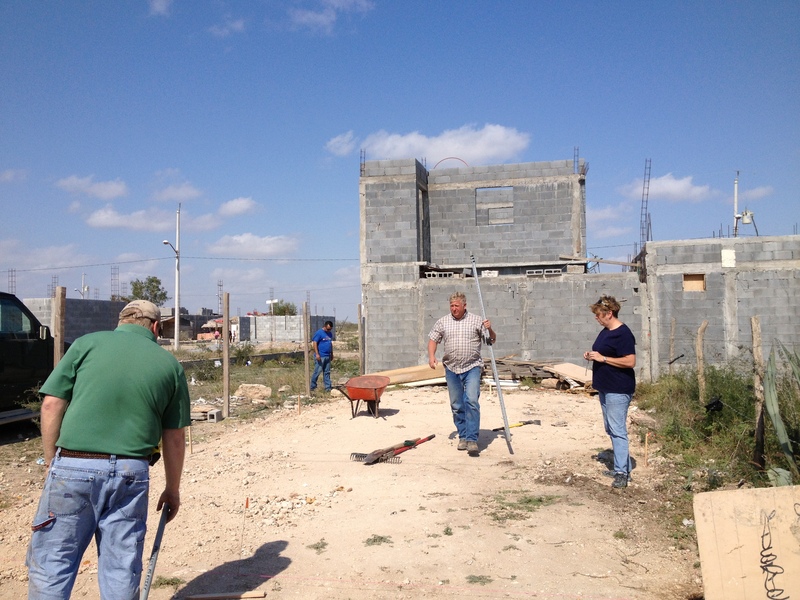 We greatly appreciated their help in this project! 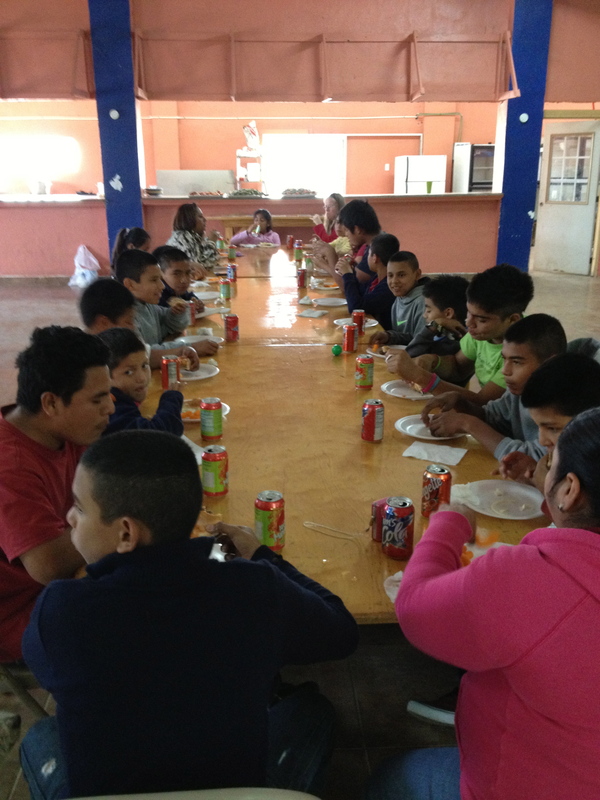 And….last but not least, we cooked a meal for the children and staff at the orphanage. 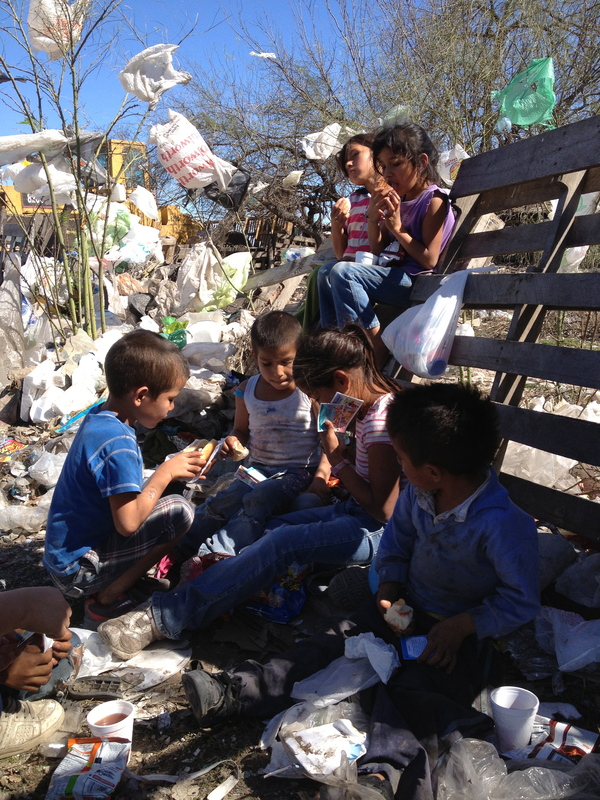 If you would like to help provide a meal for the orphanage, please feel free to contact us!